This older style case is no longer available. 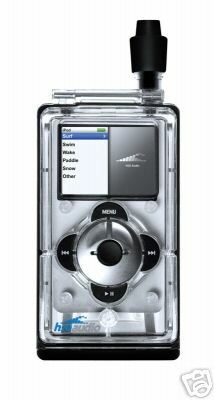 A Waterproof housing for Apple iPod Classic (iPod not included). Includes Sport Armband Compatible with the iPod classic 6th Generation.